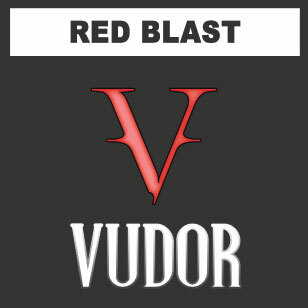 RED BLAST flavoured e liquid by Vudor is a sweet strawberry flavour, made from the finest grade Nicotine in the world. TPD compliant. Fast becoming a leading brand worldwide and with an ever increasing customer base! 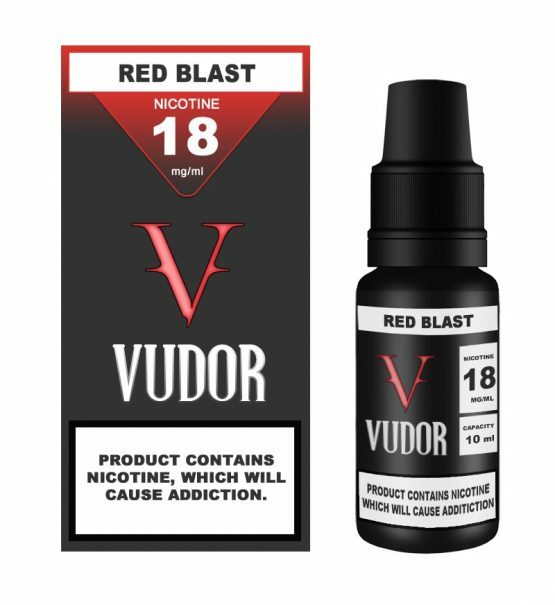 RED BLAST flavoured e liquid is a sweet strawberry flavour, made from the finest grade Nicotine in the world is now available in your area! 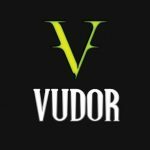 The quality of vudor rolling t e liquid need only speak for themselves; they are premium quality all the way! 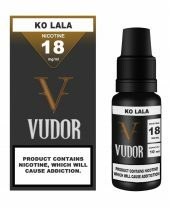 Vudor e liquid has become very popular. 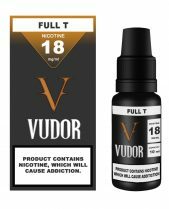 It is a 60% VG, 40% PG e liquid and is fully TPD regulated. It is made in the EU by qualified chemists and the quality is outstanding! 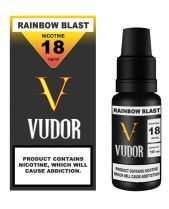 The most noticeable thing about Vudor e juice, is that it is really smooth and it is not over flavoured, so it can be vaped all day, everyday.